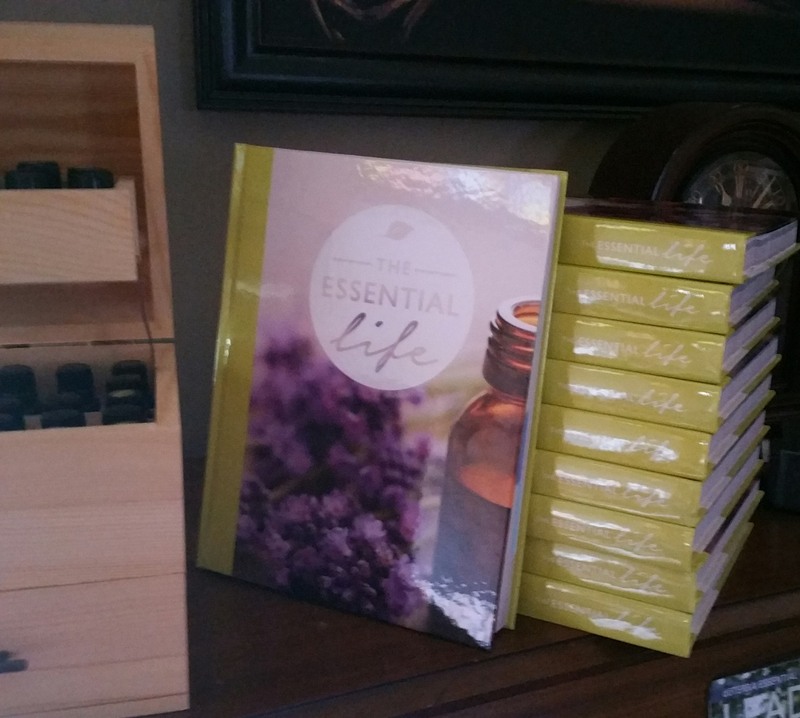 Did you know that a wholesale membership with doTERRA is like your membership at Costco or Sam’s Club. Affordable membership grants access to wholesale pricing, promotions, support and training. So that is atually better than the other “wholesale clubs” who don’t offer training and support. New Essential Life Books for FREE. Additional diffusers for your home, Free Oil, LLV Kit, & More*. Several enrollment kits are available, bundling products often at discount to wholesale prices, for various personal home use. No selling required and your membership fee is included. Message us for details on an exclusive limited time offer available this month! Your doTERRA Membership includes: 25-55% off future orders! Shipping credit on orders. 24/7 access to my private groups and me for full support, coaching, education, and more. No Monthly orders & selling are required – No Pressure! Contact me a few ways for details: via Facebook messenger, text or call 847-922-3298, or email jen.knourek@comcast.net ANYTIME! Pick your membership type. (many start out as Wholesale Customers until they choose to becomes Wellness Advocates themselves). On the next page choose your kit. Then input your payment information and check out. 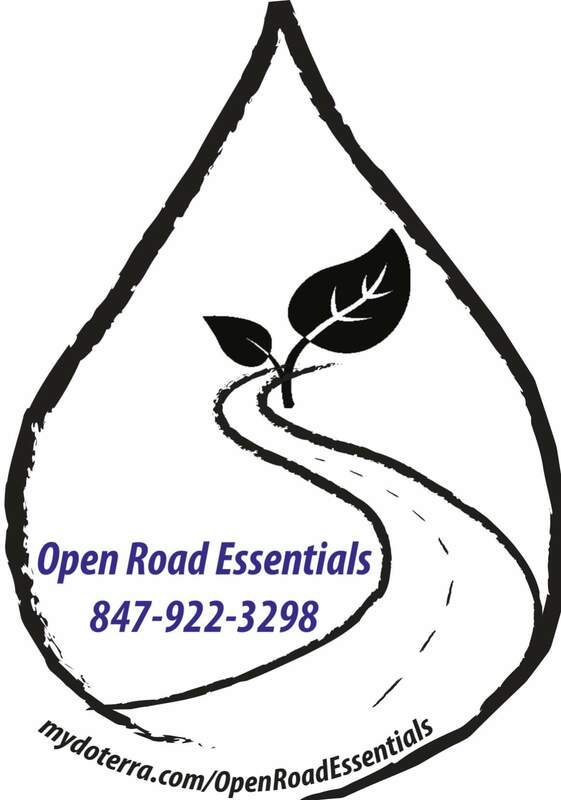 We are excited to get you started with your doTERRA journey! *Free item qualification based on kit chosen during enrollment.